In his long and varied career as a musician, songwriter and producer Perry has worked with such show biz luminaries as the Bee Gees, Ambrosia, Little River Band, Hal Ketchum and country supergroup Lonestar ― to name just a few. In recent years he has focused his creative talents on writing and has just completed his second novel, “Savannah” ― following in the wake of his critically-acclaimed first novel “Pretty Flamingo” (soon to be a major motion picture). Born in London, England, Perry grew up in Queensland, Australia. As a teenager in the early 1970's he traveled throughout South-East Asia playing music. He finally settled in Hong Kong for 12 years, enjoying a successful career as a singer-songwriter-producer. 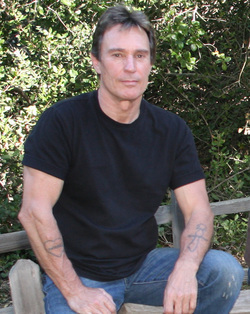 In 1983 he moved to Southern California where he lived and worked until 2012. Fate had something wonderful in store for him and he unexpectedly encountered the love of his life, Hong Kong superstar Rowena Cortes. This prompted him to return to Hong Kong after a 29-year absence. They were married in May 2012, in front of an audience of 3,500 at one of Rowena's concerts. Since then he has released an audiophile CD called "Perry Martin and Friends" and has produced a similar CD for his wife and her singing partner Louie Castro. Due to the success of these projects there are plans to record and release "Perry Martin and Friends Volume 2" next year. Meanwhile a screenplay based on his first novel, "Pretty Flamingo" is being written and he is working on his third novel, "The Man in the White Suit". 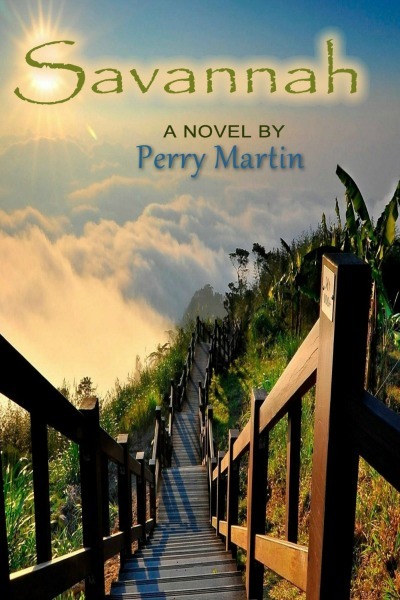 That question will take DAVID PERRY on an emotional journey to a part of his past he never knew existed — a past that’s been hidden from him for thirty-five years. As the lost memories unfold David discovers a love so powerful it transcended the purely physical; a loss so devastating that it changed his whole life. And a promise that, if he can keep it, will return to him all that he cared most about in the whole world. If you’re a Nicholas Sparks fan, this emotionally charged story will appeal to you. Set largely in Australia in the late 1960’s, it is a dramatic mystery/ romance inspired by actual events, that will intrigue and involve you with its unforgettable characters. Something happened to MICHAEL EASTON when he was a child. Something so terrifying it became a recurring nightmare. A nightmare that holds within it the seeds of his own destruction. A nightmare he thought he’d left far behind him. But it was waiting. Buried deep in his subconscious. Waiting to emerge when the time was right, and compel him to destroy everything he cares about.